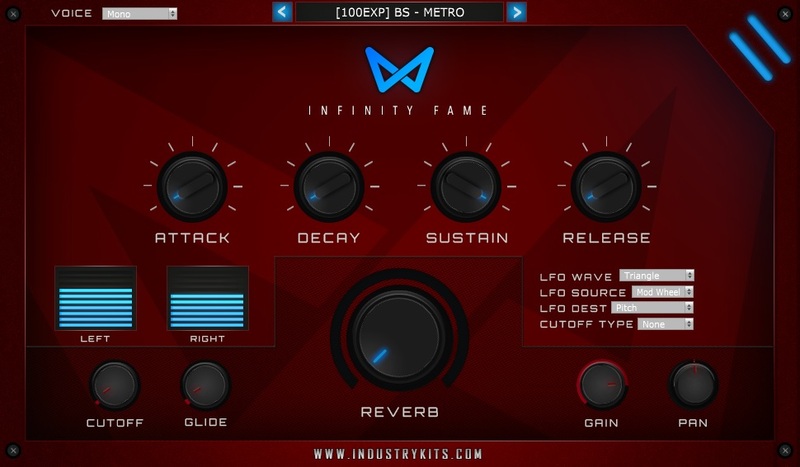 With Our Newest VST Instrument of 2019 Comes It's FIRST Expansion Pack As Well "1HUNNID".This Expans..
You See It Right Fellow Producers , This One Is Absolutely 100% FREE!! 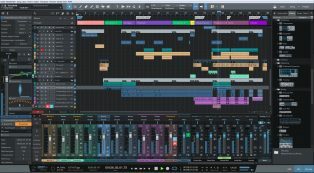 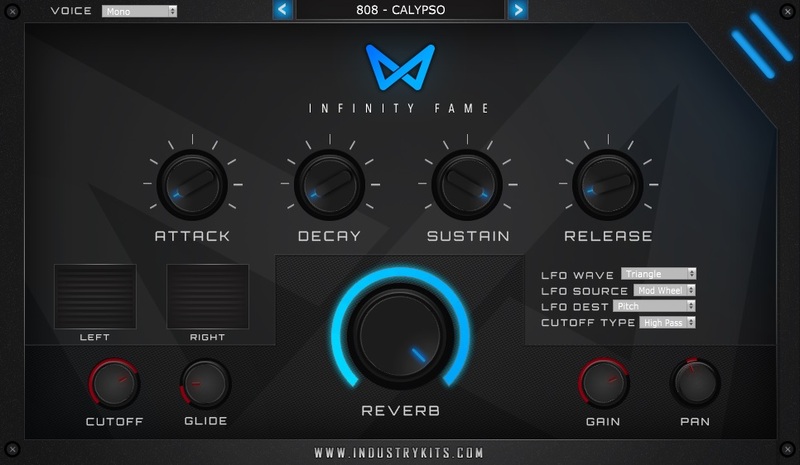 !This Is A Bundle Of Sounds In..
What A Better Way To Bring In A New Year As A Music Producer Than By Diving Into An ALL NEW & LEGENDARY VST Instrument Baby?! 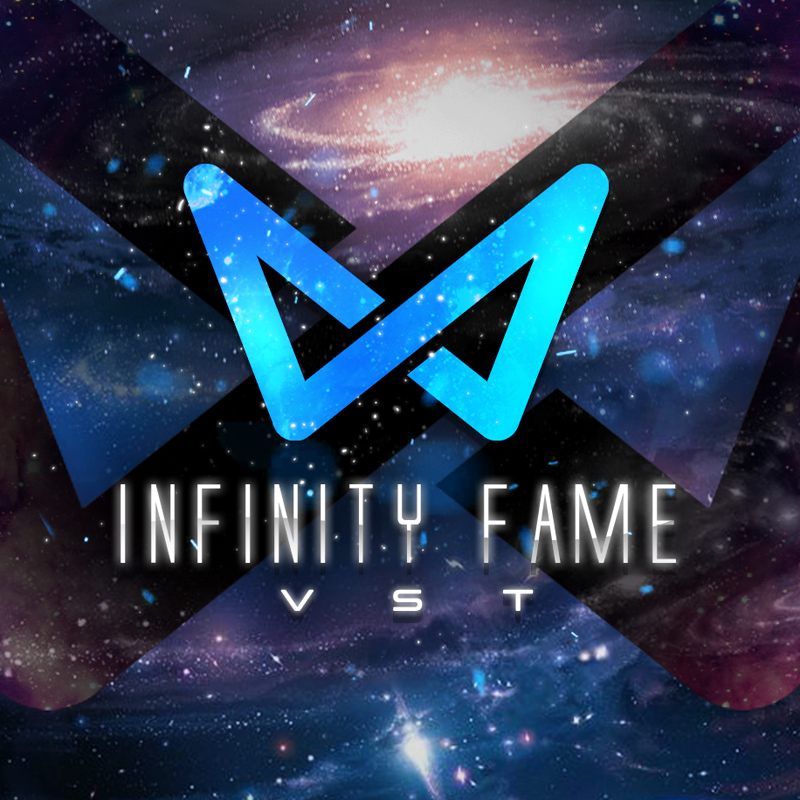 Introducing Our Newest Member To The VST Collection "Infinity Fame". 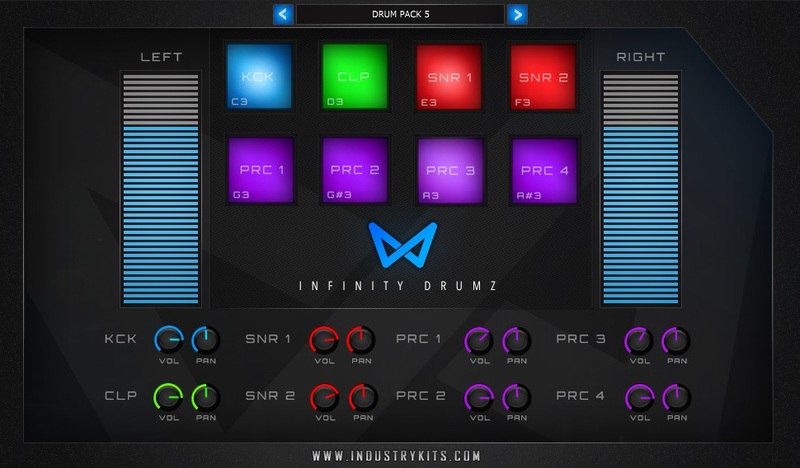 This Cosmic Monster Is LOADED With 150 Presets + 20 Drum Presets In A FREE Included Drum Expansion Pack. 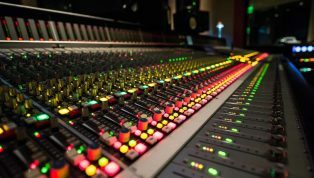 Put On Your Space Suit & Prepare For Launch, This Bad Boy Is NOT A GAME. Watch The VIDEO DEMO Below To Catch A Glimpse Of Our Galaxy & Beyond!